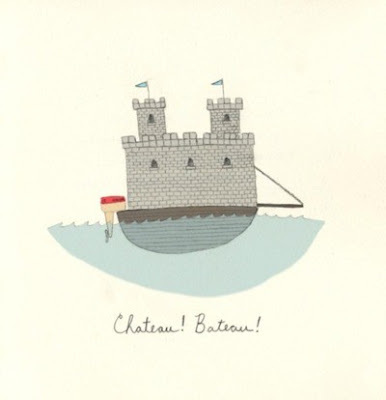 Thinking About Pretty: Bon Voyage! I'll be back before you know it! Really...I set many posts for you all. It was fun! I think you'll enjoy. And please do still comment...I love hearing all your thoughts! Catch you at the end of the month. Love!